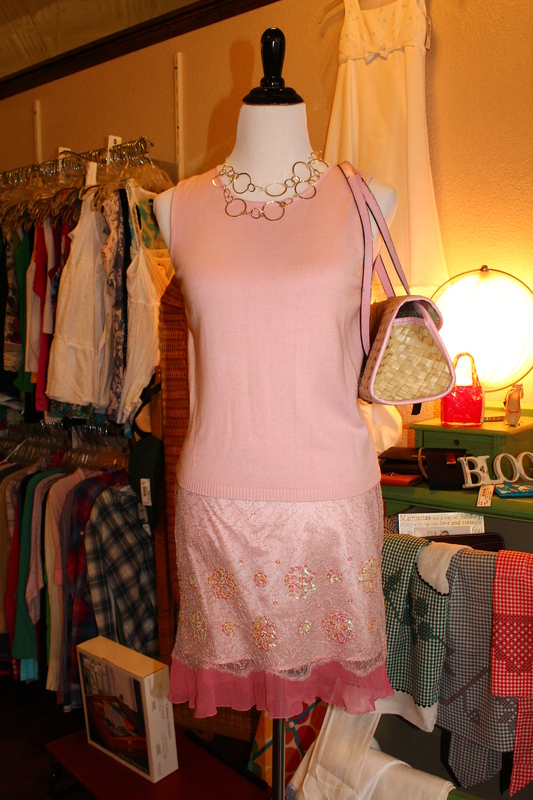 We’ve added hundreds of new items to our inventory! 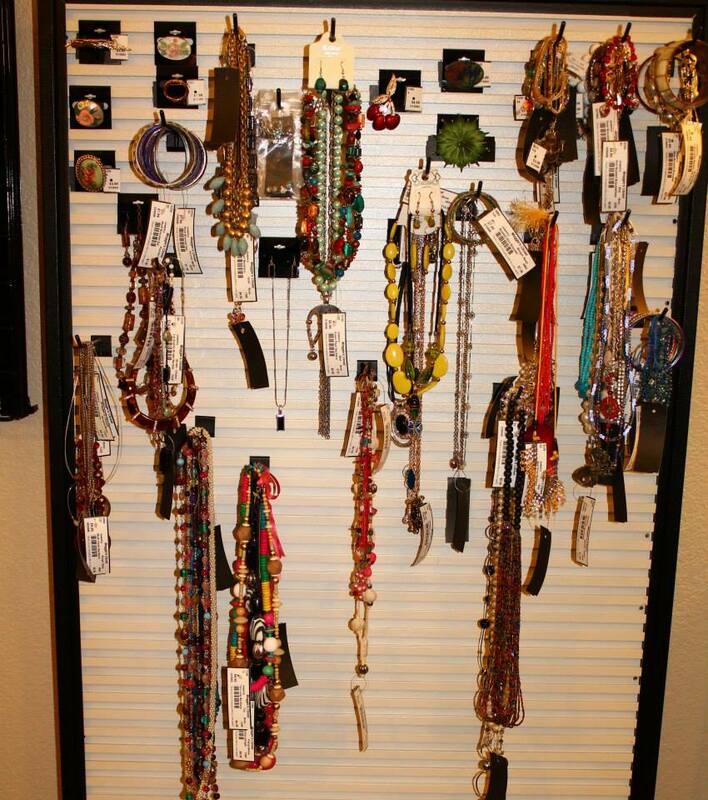 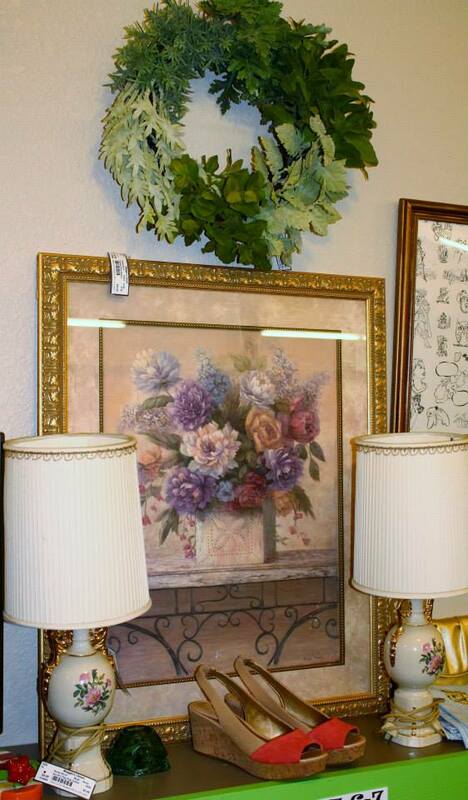 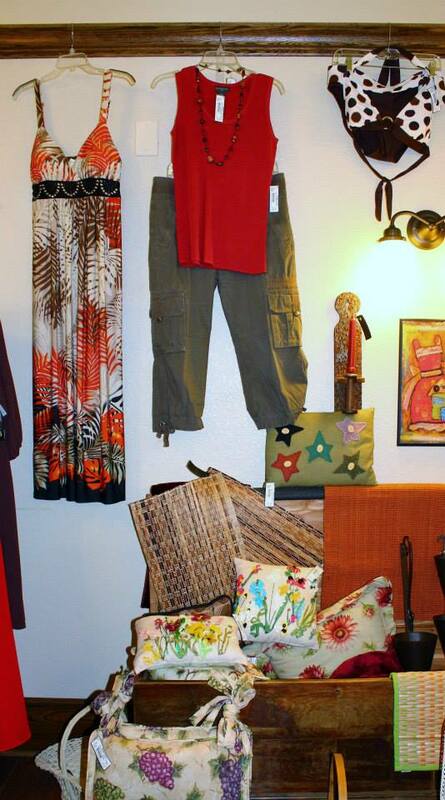 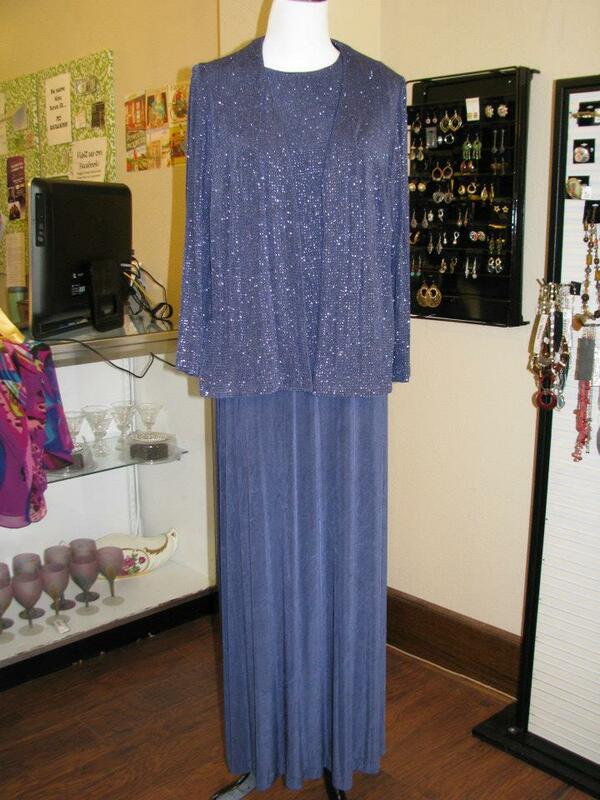 Please stop in and check out all of our wonderful additions! 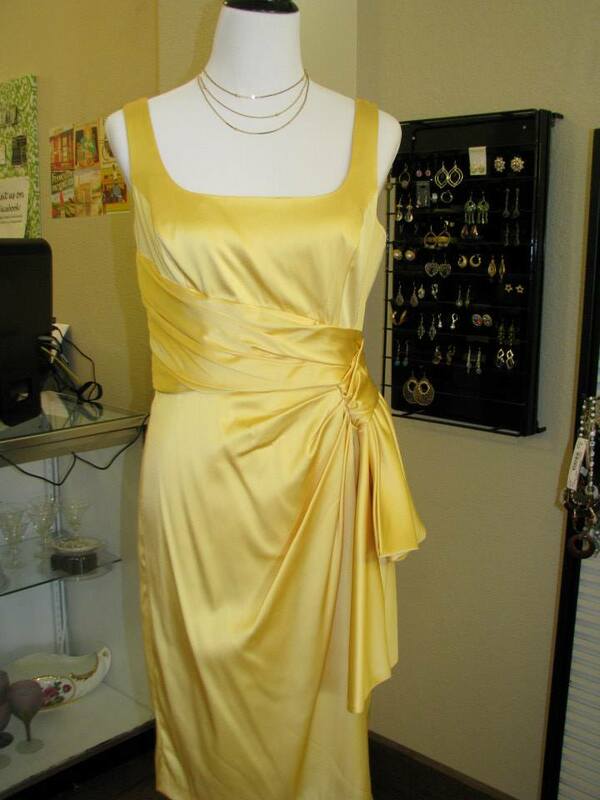 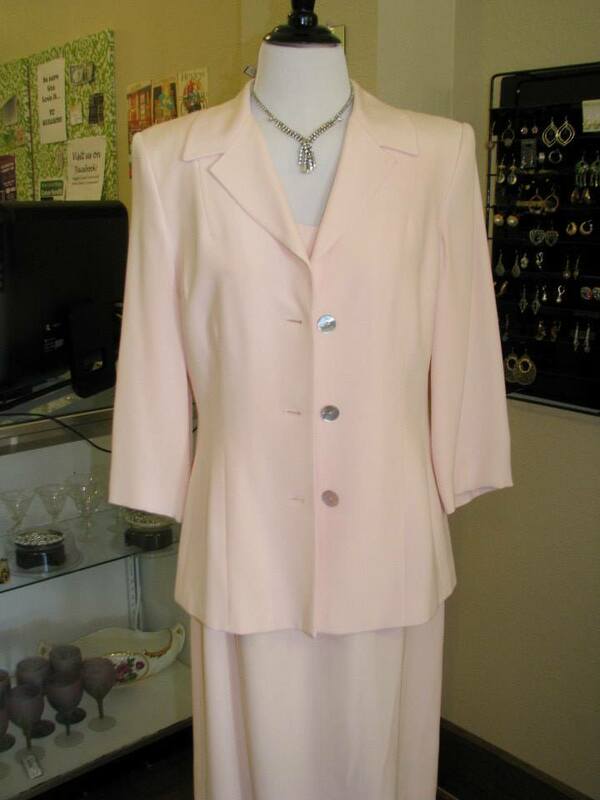 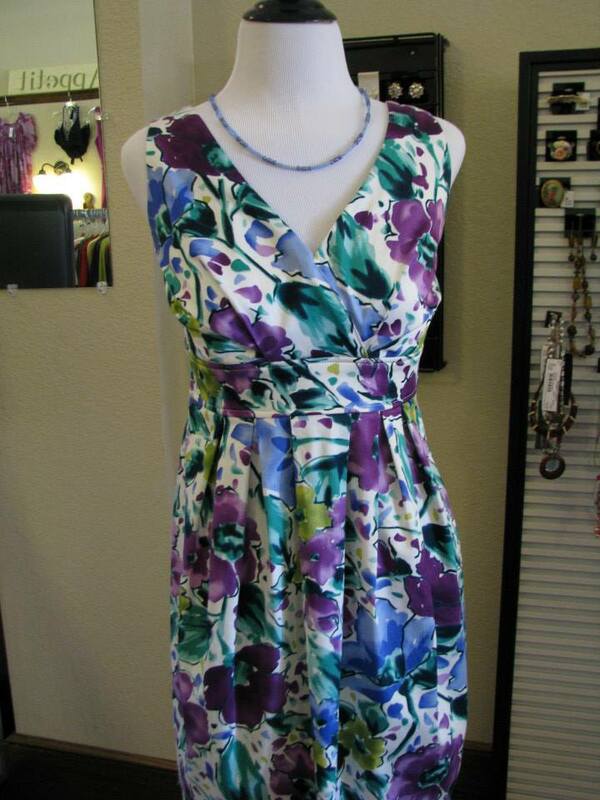 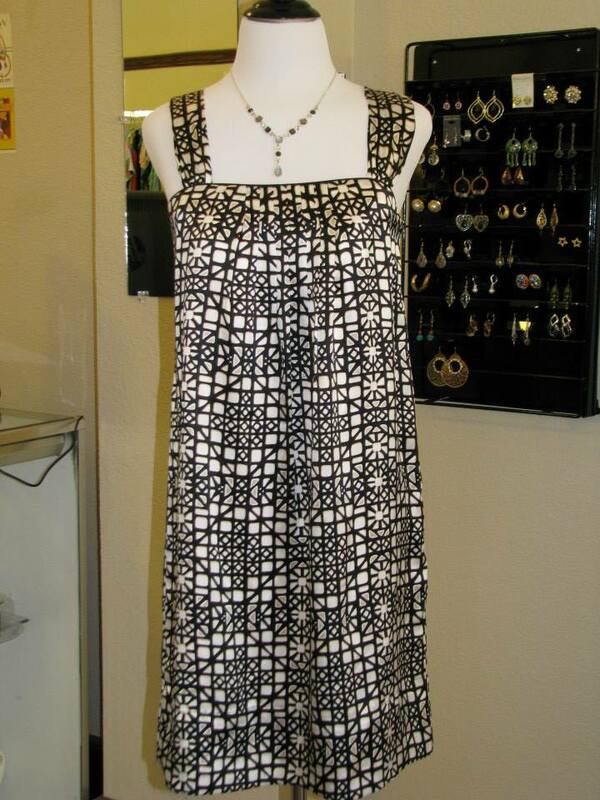 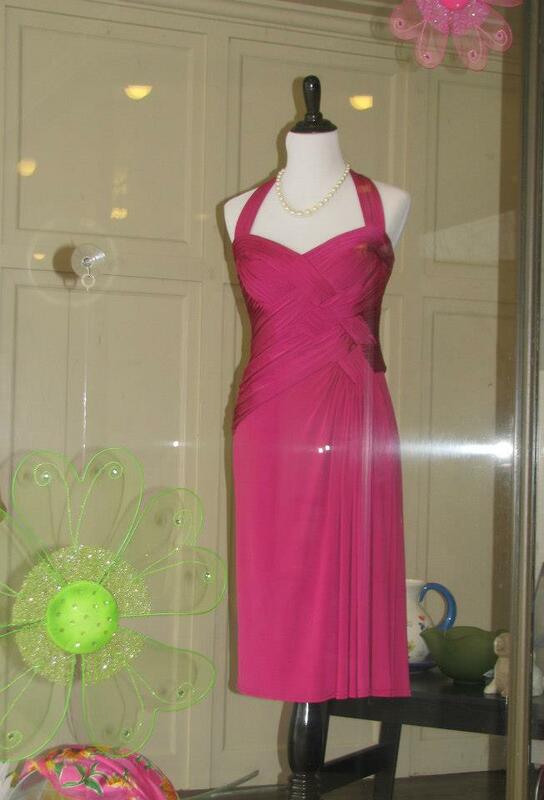 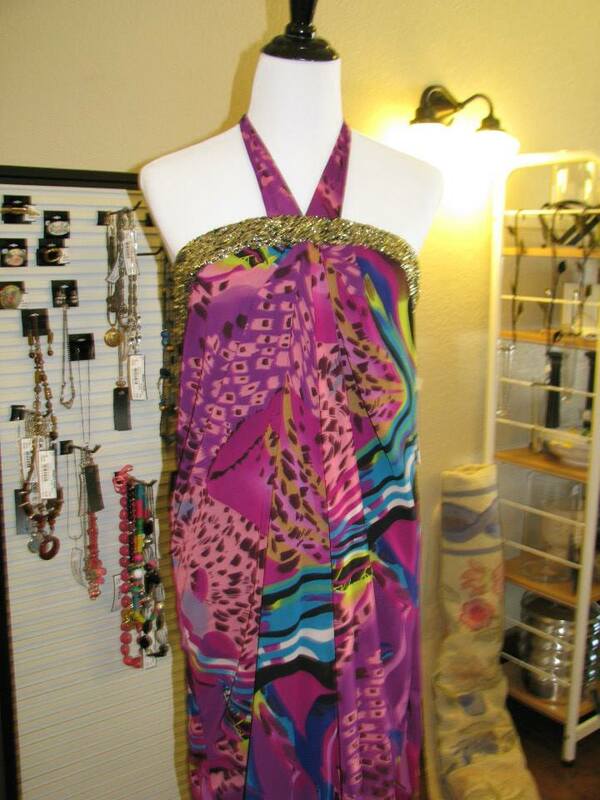 If you have a summer wedding, graduation, retirement party, anniversary party or other special event, we have the dress. 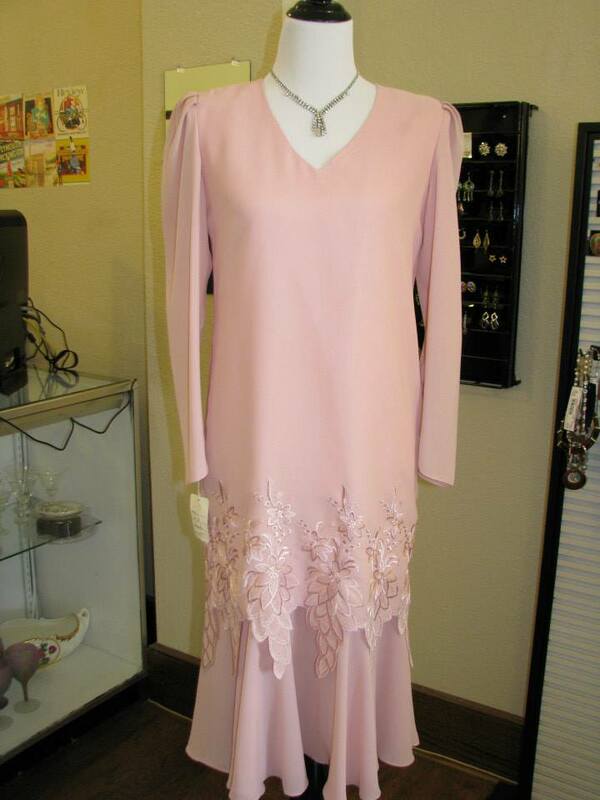 Why pay department store prices for beautiful dresses that are like brand new? 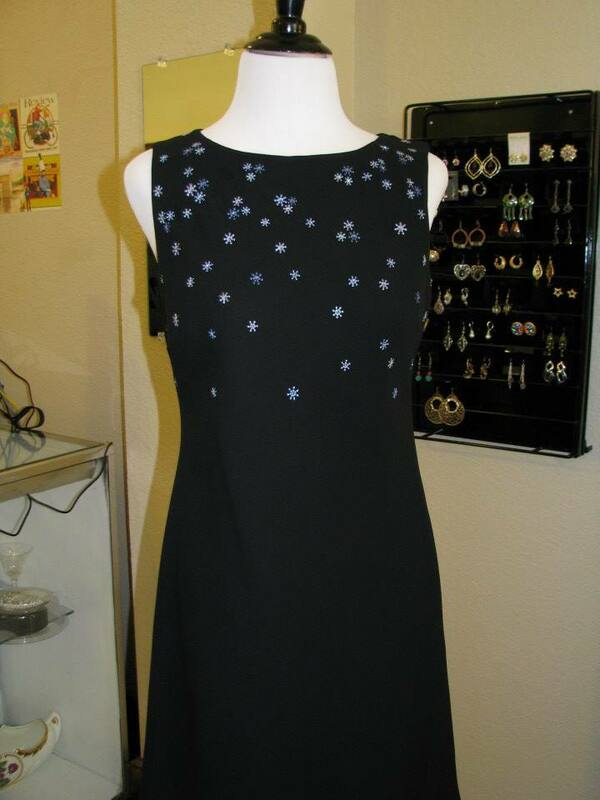 Speaking of brand names, the labels on the dresses shown include White House/Black Market, Ann Taylor LOFT, Maggie Lawrence and Bloomingdales!